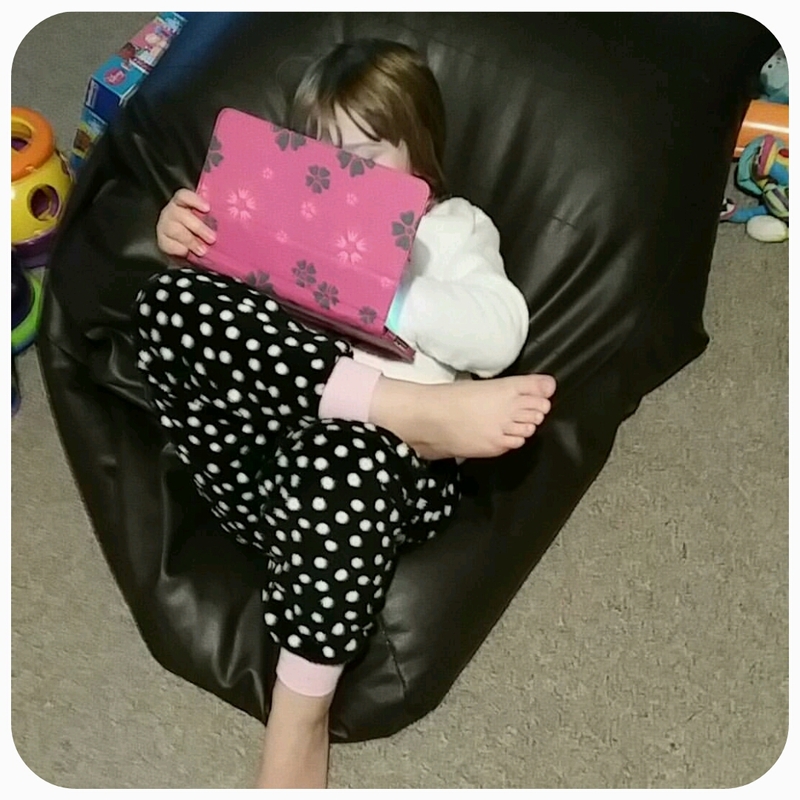 Our experiences with technology – A Family Fund Blog Post. 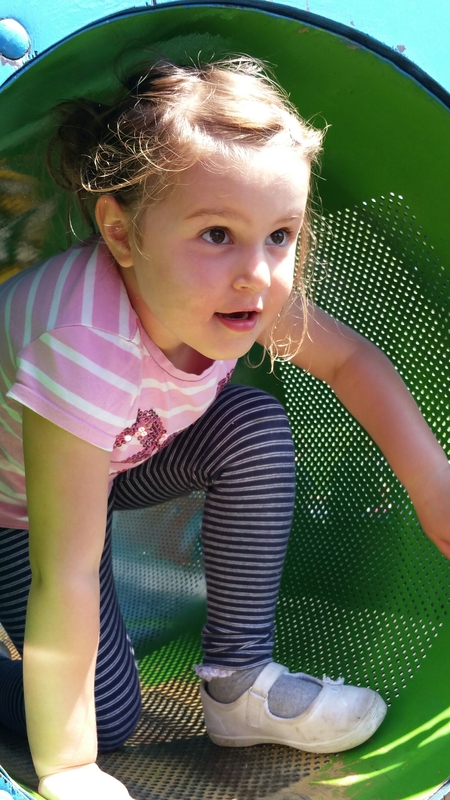 Amber first took an interest in technology, particularly our tablet, at the age of 3. A few people who saw her use it would say “she’s very good at using that, better than me!” And others in discussions would say that tablets aren’t suitable for young children as they can become addictive and cause over-stimualtion, especially if used at bedtime. I have also had a love of technology from when I bought my own PC complete with ‘Windows 2000’ and ‘dial-up’ Internet! I think Amber follows me with her love of technology, I must admit throughout my life I’ve found it easier to relate to a screen than have real conversations as I’m quite anxious in social situations and so is Amber already, what I’ve had to teach myself over the years, and what I want to instill in my child, is to have a healthy balance and therefore we have set times of the day and set periods of time that Amber can access our family tablet. I want Amber to be able to be confident in social interactions. Amber uses the tablet after she’s dressed and ready for school, if I leave her to free play with other toys she is always distracted by her younger sister and will rough-house with her and I simply cannot get any belongs together to get out of the house. If Amber is focused for 20-30 minutes on the tablet I can ensure that everything is in order and we can get out of the door reasonably on time! 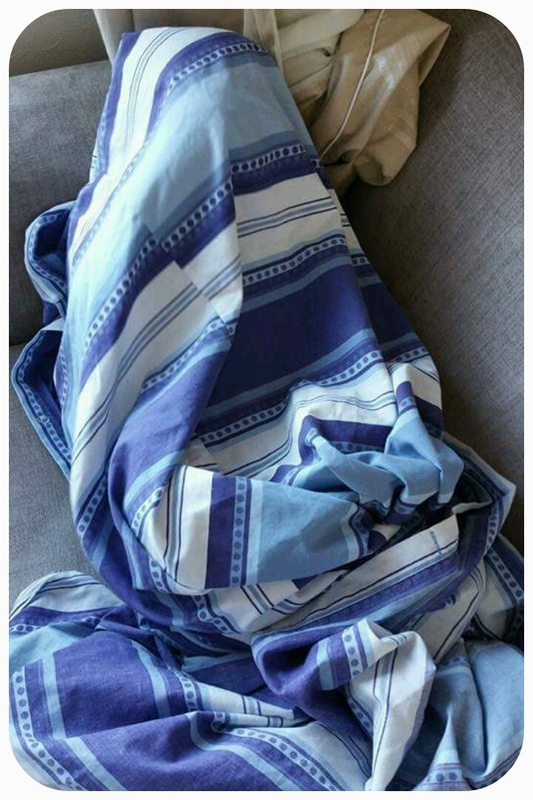 As Amber holds in her sensory overloads all day whilst she’s at school, once we reach home she will explode and release all of the overloads from her day, often resulting in meltdowns where she can be physically aggressive, shout, scream, run around the house, jump off the furniture and rough play with her sister. The only method I have found to allow her to focus and stay calm is to offer the use of the tablet. Without the tablet use at this time I’d be unable to prepare an evening meal for the 2 children. 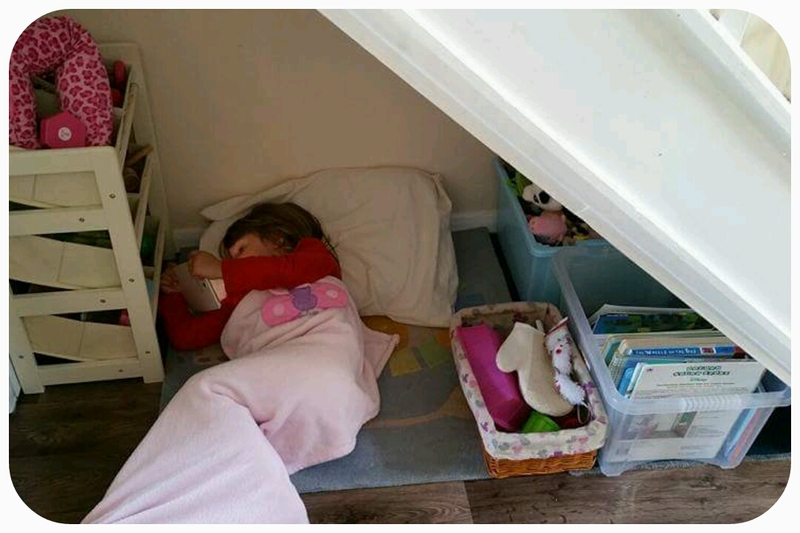 I had trialled using the tablet to calm Amber at bedtimes, as we currently have a major issue with getting her to bed, but this hasn’t worked for us as I do find her brain is too stimulated and she will stay calm, but still won’t go to sleep! If the battery runs out we’ve had aggressive outbursts and throwing any item she can find in protest. At present we only have 1 tablet for our family if 4, and I use it a lot in the evenings. Amber doesn’t realise her strength and can be quite heavy handed with the Tablet, therefore we have added a strong screen protector and a large rubber case. Apps that we have found Amber responds well to. 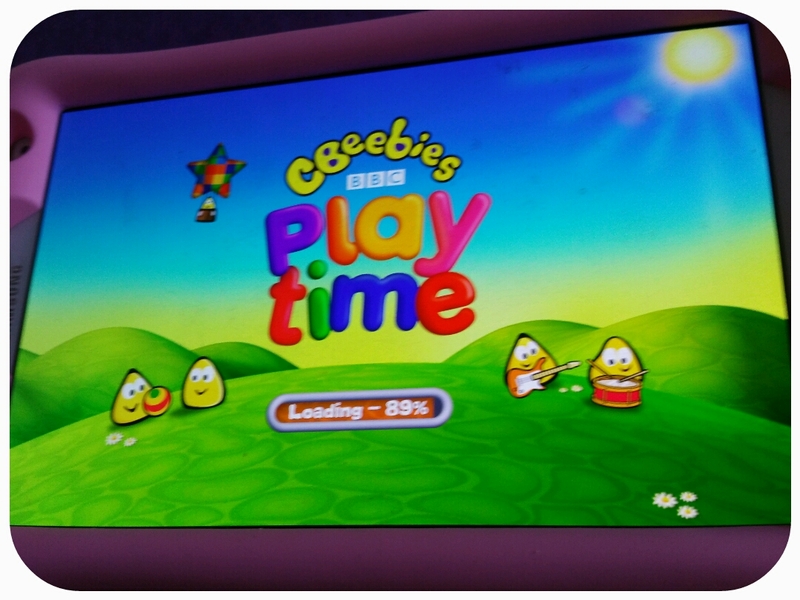 This is a very popular choice as it includes many games and activities from Amber’s favourite CBeebies characters, Amber particularly enjoys the Topsy and Tim game. It is bright and cheerful for young children. 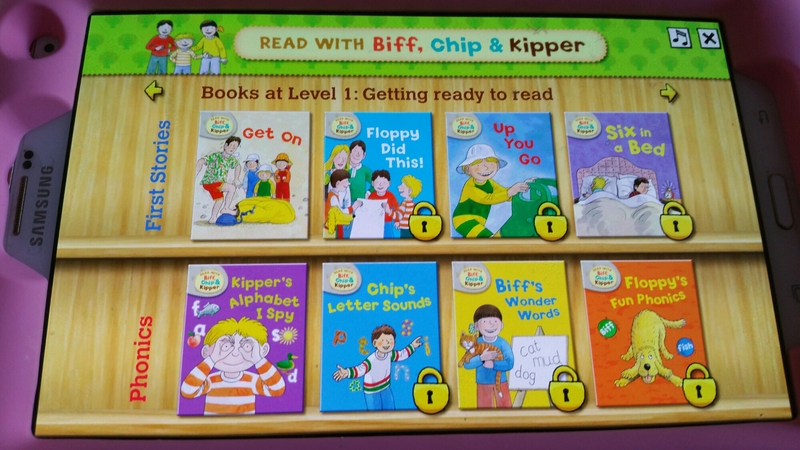 – Read with Biff, Chip & Kipper App. 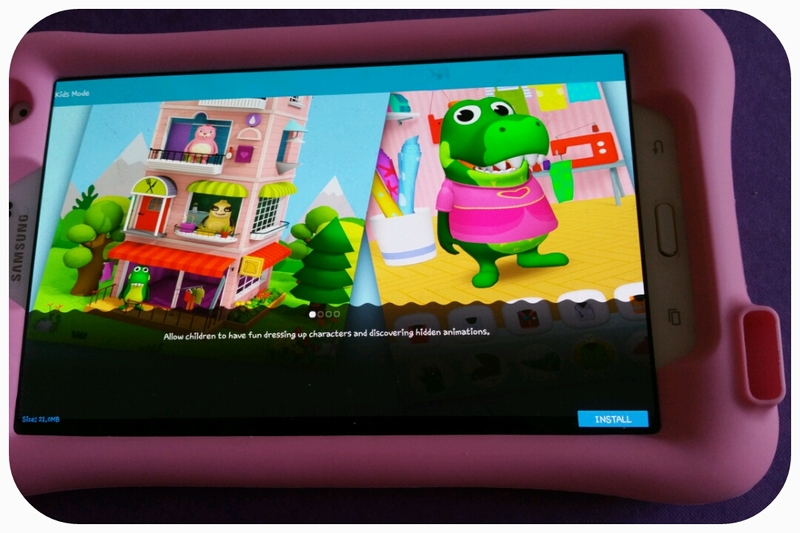 Amber throughly enjoys reading stories and this App supports early reading that she’ll experience from September, in Reception class. You can buy more stories. – You Tube Kids App. I was a bit wary of Amber using the full version of You Tube as even though we have a strict Internet family filter – I found that some of the content was unsuitable for children of Amber’s age, she was watching a very odd video of Spiderman marrying Queen Elsa! 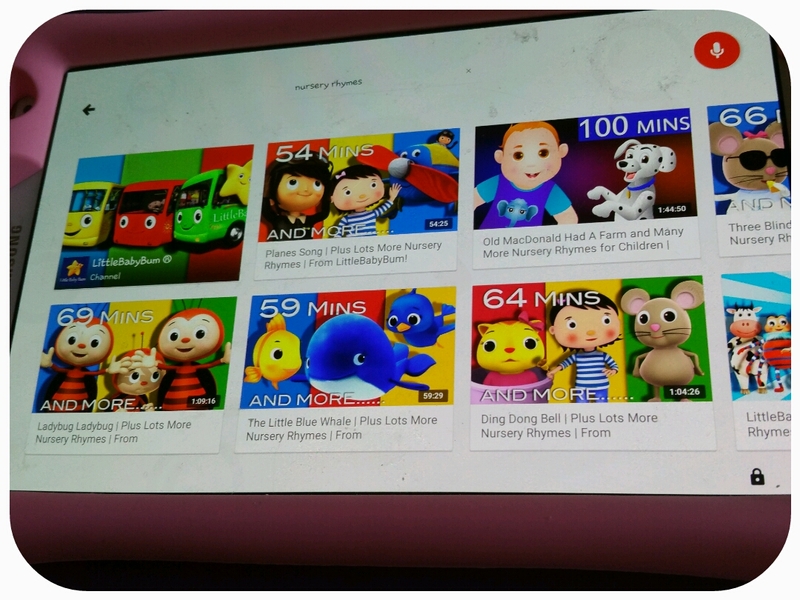 And absolutely endless videos of ‘Surprise Eggs!’ I found the App called ‘You Tube Kids’ and was relieved that Amber can access her favourite TV programmes, Such as Paw Patrol and Topsy and Tim, and we’ve also used the search facility to find nursery rhymes for a music session at home. How technology has changed! 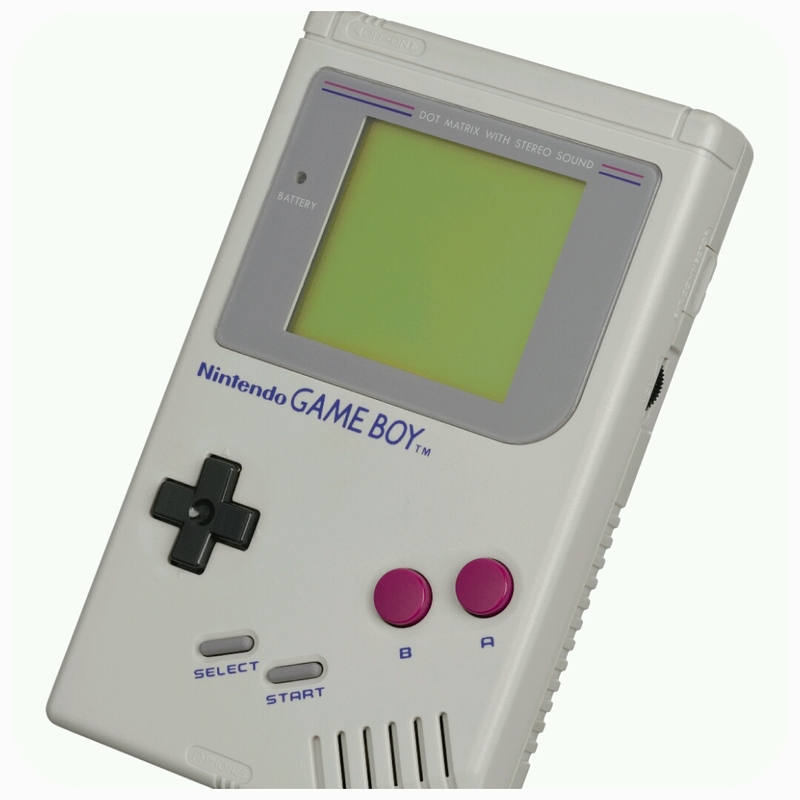 I had a Game Boy in 1990, at 8 years old.